Pakistan’s U.N. ambassador, Masood Khan, said “terrorists operate on both sides of the porous border” and many attacks against Pakistan were planned on Afghan soil. He said aggressive policing and border surveillance were needed. “I reject most emphatically Ambassador Tanin’s argument – root, trunk and branch – that terrorist sanctuaries exist in Pakistan and some elements continue to use terrorism as an instrument of foreign policy,” Khan told the council. He told Reuters in an interview afterward that Tanin had been “ill-advised” to raise the border issues at the Security Council as Kabul and Islamabad were already talking through other channels. Khan blamed Afghan President Hamid Karzai for stoking tensions. 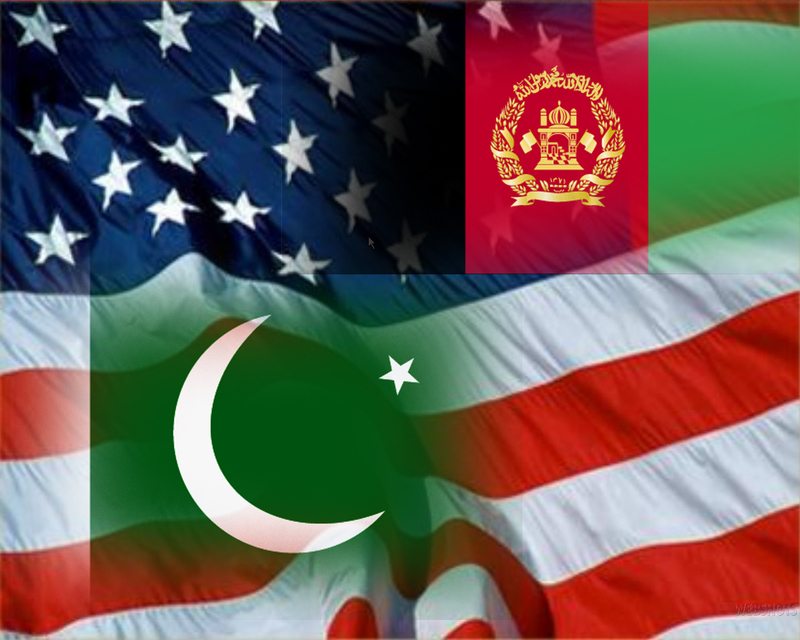 Pakistan’s role in the 12-year-old war in Afghanistan has been ambiguous – it is a U.S. ally but has a long history of supporting the Taliban in Afghanistan in a bid to counter the influence of its regional rival India. Pakistan’s military played a key role in convincing Afghan Taliban leaders to hold talks with the United States, U.S. and Pakistani officials said, but Afghan anger at fanfare over the opening of the Taliban’s Qatar office this week has since delayed preliminary discussions. “We were talking to multiple interlocutors behind the scenes and we have been asking them to participate in these talks, (telling them) that we think the war should come to an end,” Khan told Reuters. U.S.-backed Afghan forces toppled the Taliban in late 2001 for refusing to hand over al Qaeda leader Osama bin Laden after the September 11, 2001, attacks on the United States. Pakistan helped the Taliban take power in Afghanistan in the 1990s and is facing a Taliban insurgency itself. The Pakistani Taliban, known as the Tehreek-e-Taliban, is a separate entity from the Afghan Taliban, though allied with them. A spate of cross-border shelling incidents by the Pakistani military, who said they were targeting Taliban insurgents, has killed dozens of Afghan civilians in the past couple of years. U.N. special envoy to Afghanistan, Jan Kubis, told the Security Council that the heightened tensions between Afghanistan and Pakistan were a serious concern, especially at this stage of Afghanistan’s development. “Such tensions are unfortunate and dangerous,” he said. The NATO command in Kabul on Tuesday handed over lead security responsibility to Afghan government forces across the country and most foreign troops are due to withdraw from the country by the end of 2014. “It is for the two countries to address these concerns and problems and their underlying reasons, to build trust and to refrain from any step that could contribute to an escalation of tensions and inflamed public sentiments,” Kubis said. “They share common concerns and interests in fighting terrorism. They can succeed or fail together,” he said.